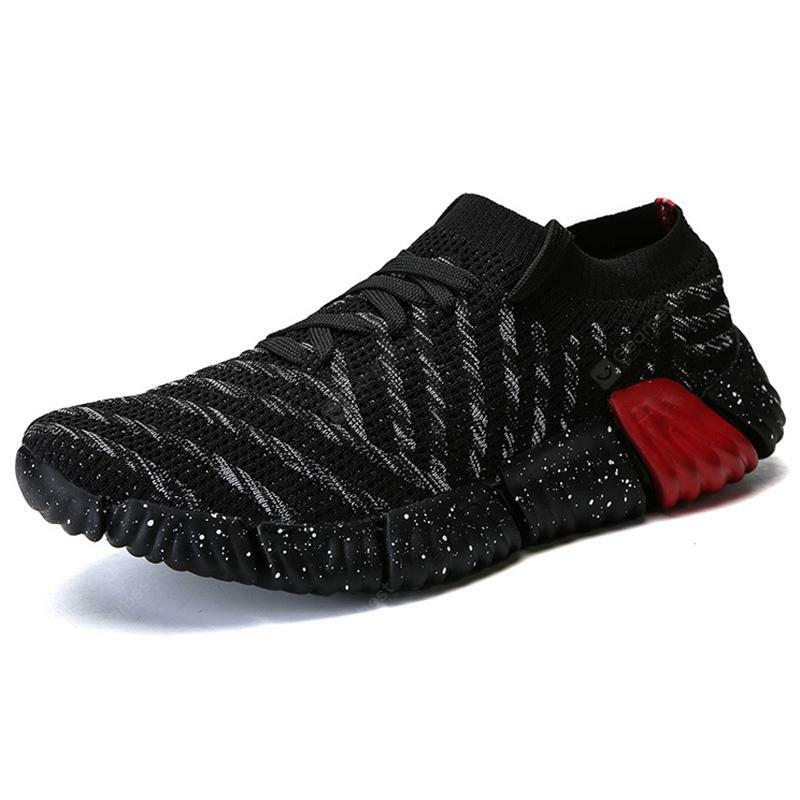 Comfortable Fashion Casual Breathable Sneakers for Men - BLACK EU 44 w cenie $26.99 | Chińskie kupony rabatowe, zniżki i okazje! The shoes are breathable and comfortable, reducing foot odor and keeping your feet warm. The durable and anti-slip outsole keeps your safe on slippery roads, you can enjoy outdoor time with the maximum security.